One of the conferences organized by Beacon Events to look forward to is Asia Gaming Summit Taiwan 2017. This event talks about the trends in the online gaming world and lets you can learn tips that you can use for your business. Asia Gaming Summit Taiwan 2017 covers the online gaming market. If you are a casino owner or gaming operator, you should attend this event on the 8th to 10th of November 2017 at W Taipei, Taiwan. 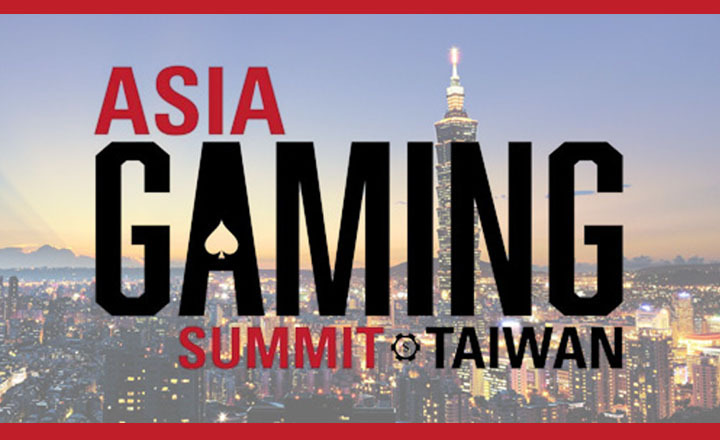 Asia Gaming Summit is a brand new gaming conference on 8-10 November 2017 in Taipei, Taiwan, covering the latest regulatory updates, latest developments, trends and innovations in gaming/igaming, online casino, sports betting, eSports and lottery in Asia. Join us for the first annual event in Taiwan where you will meet online and land-based operators, government, solution providers, payment companies, and many more. We look forward to seeing you in November. For the first day of Asia Gaming Summit Taiwan 2017, you will learn about the right tools for a successful gaming strategy. For the second day, you will be learning the winning marketing and innovation strategies. Lastly, for the third day, you will learn the different ways for growth and competition for land-based games in APAC. All of these can be useful for your business especially with the tight competition in the gaming industry. 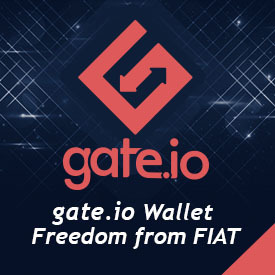 Moreover, you will see Limelight Networks, BetConstruct, XPG Casino, and Betradar as exhibitors and sponsors of the event. You will also get a chance to see their works and be one of the first to try their new products. You can also ask them for tips that can help your business. Early-bird ticket sales for Asia Gaming Summit Taiwan are until August 17, 2017. Register now and save US$400 from regular ticket prices.